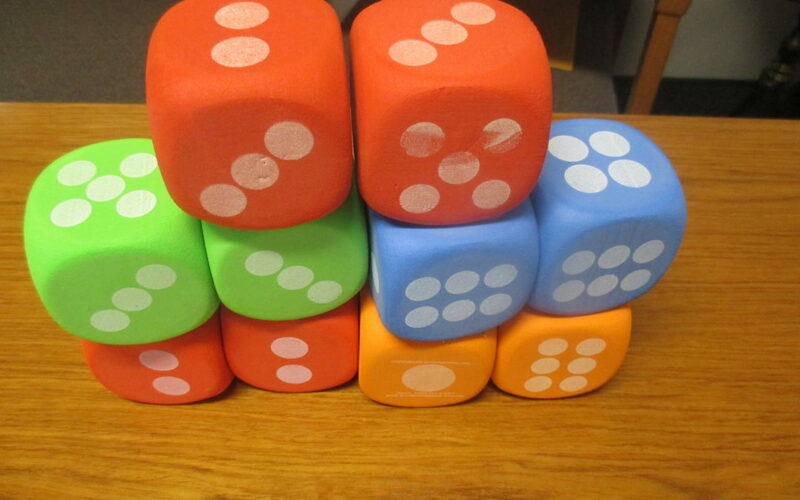 Dice Alley was open in Shrewsbury, Red Lion & Hanover. Our sales promo had Jackie with 7 rolls (awesome! ), Sonia with 2 rolls & Cheree with 1 roll. Good fun for $$!